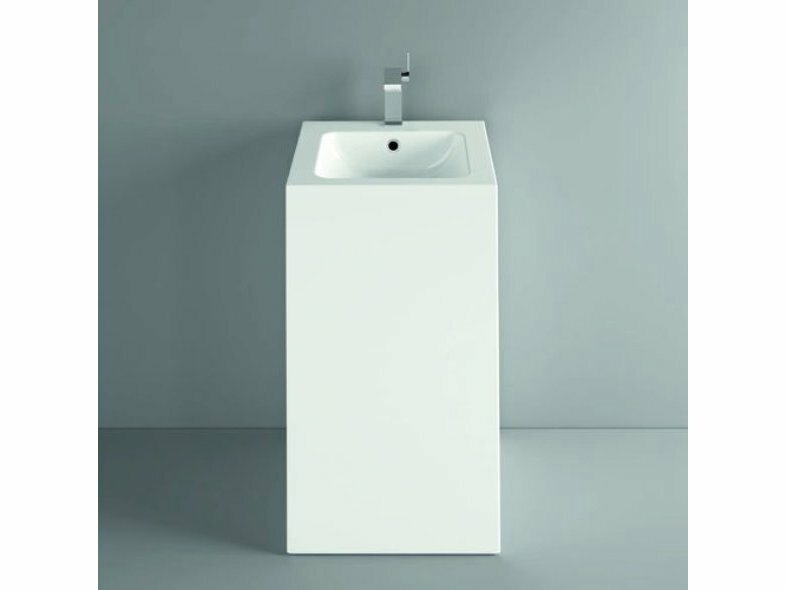 The BETTEONE Monolith Washbasin is a freestanding column washbasin. 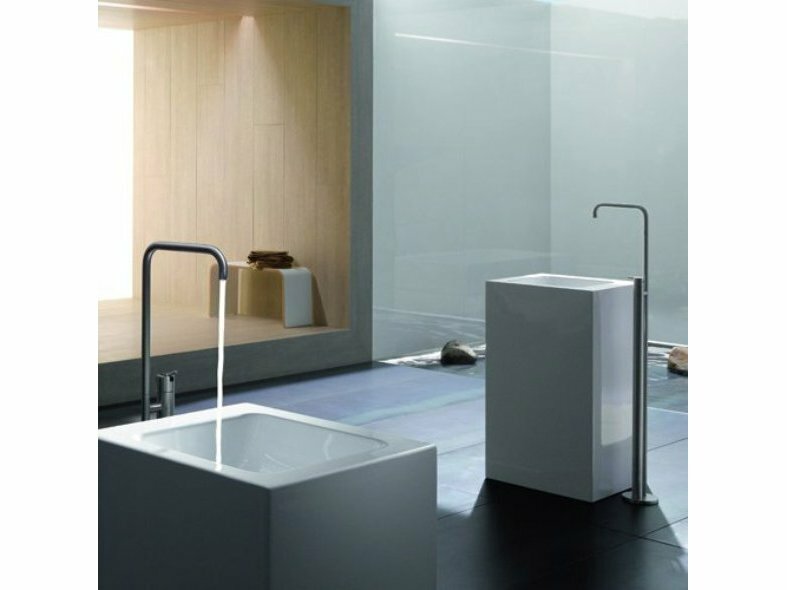 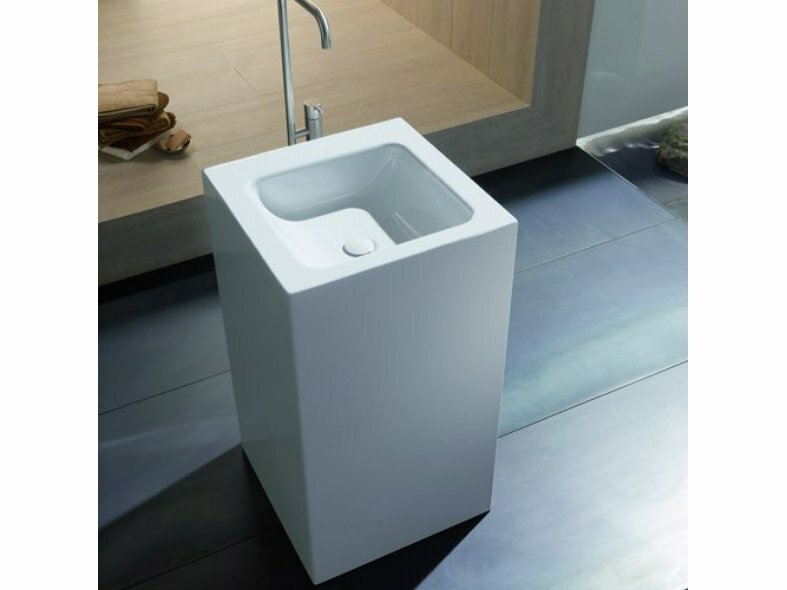 Creating a strong line in the bathroom the BETTEONE monolith washbasin can be completely freestanding or placed against a wall. 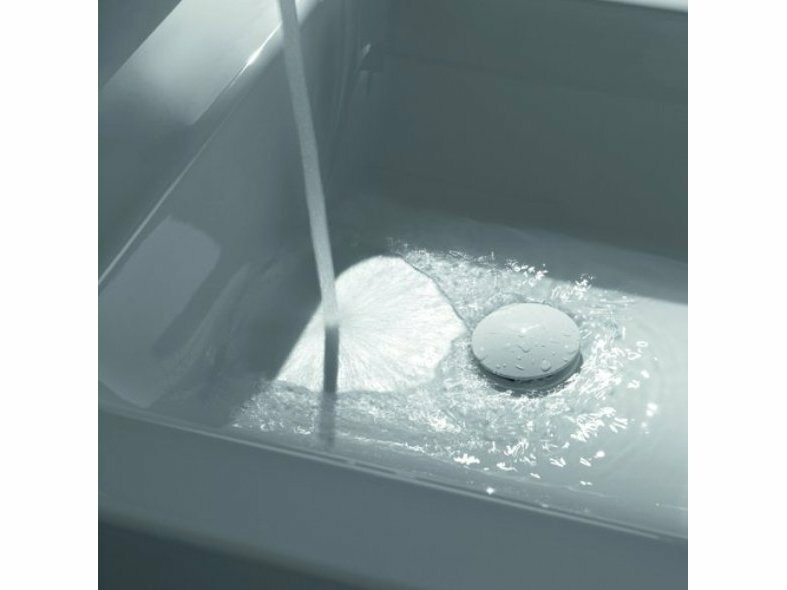 The BETTEONE monolith washbasin is made from high-grade steel/enamel and measures 50 x 50 x 90cm.